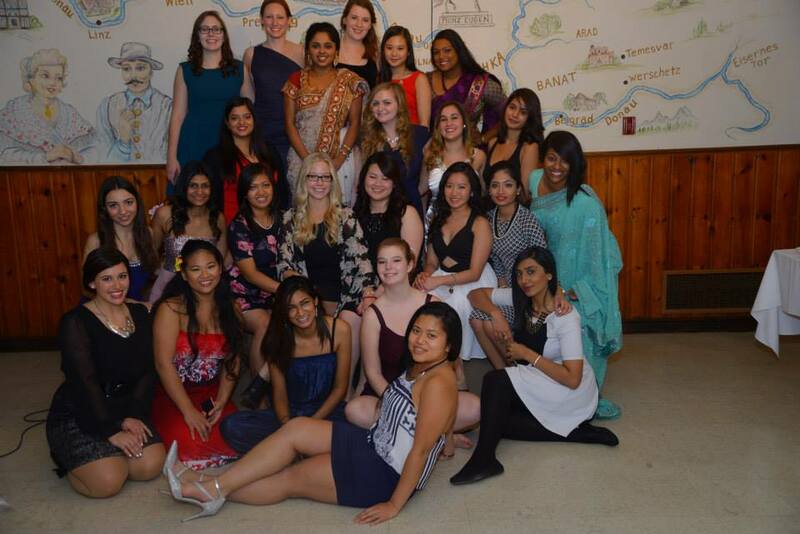 An annual event, where we as a diverse group of young women come together and create delish cuisine from our respective cultures and host an International Dinner for a charity of our choice. The dinner also includes a silent auction portion. During the Spring term the sisters volunteered at Habitat for Humanity. 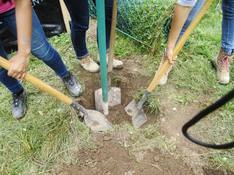 They helped break ground for a new house. The sisters gathered on Halloween and helped collect canned goods and non-perishable food items for the local food bank. 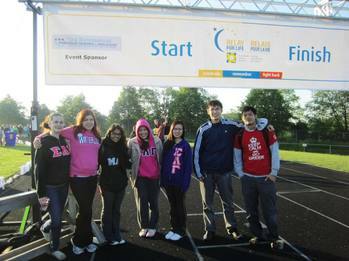 Each active spring term, the sisters sign up to raise money and volunteer to support Relay For Life and cancer research. 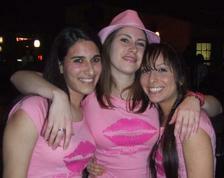 Frequently, we dedicate our attention to the Canadian Breast Cancer Foundation and volunteer for CIBC Run For The Cure. ​As part of Greek Council, we ran a donation drive for Syrian refugees in the KW region and were able to make 5 starter kits for refugees as well as collect a ton of additional items for donation.